This beer is the brain child of Leonardo and Brooks, after a few…. staring at the beautiful Ocean in Freshwater, on Sydney’s Northern Beaches, the ocean mist and its fantastic smell had to be somehow put into a beer…. Why not add sea water directly to the beer and hey isn’t salt what they add to traditional Gose in Germany??!! 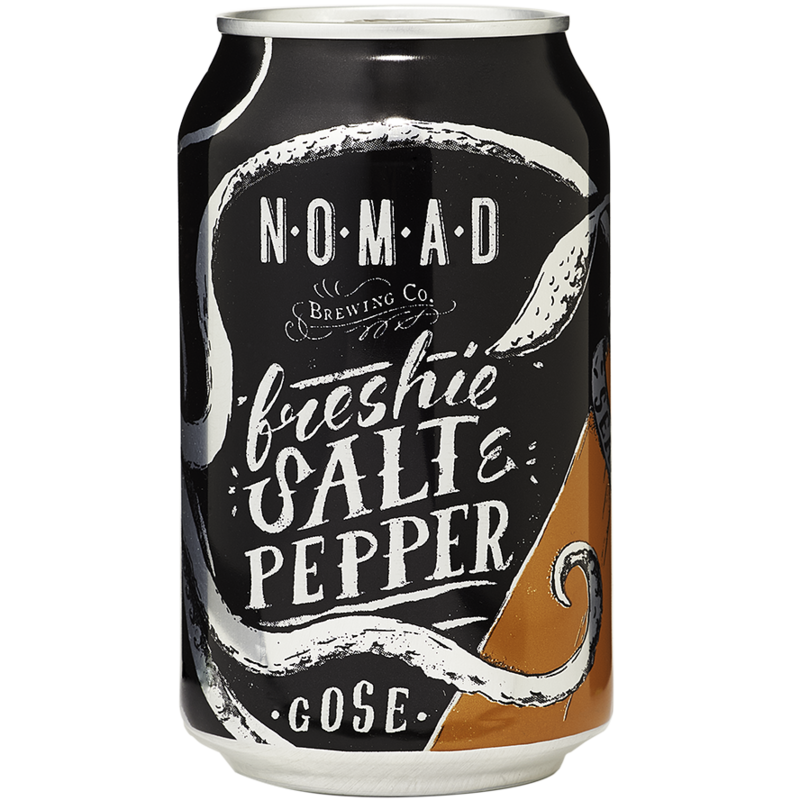 A few months later here we are at Nomad adding two buckets of salt water straight from Freshie to a Gose with a Nomad twist and adding our new favorite pepper variety from Tasmania. Gose is an historical style of beer brewed in the town of Leipzig, Germany. Unfortunately there are only two traditional breweries still brewing Gose in its own town.